I can finally see the end of the tunnel with my event planning business. Website is up and running – business cards are on their way and the metamorphosis process begins. 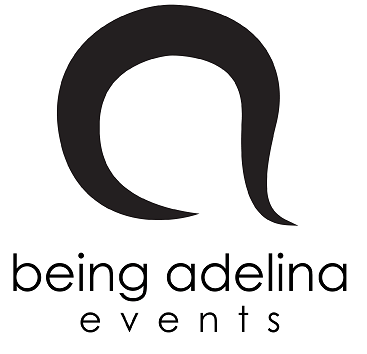 I am super excited for the fresh brand make over – and really I have to say Alexandra was a fantastic help when it came to figuring out my logo. Her suggestions worked and in the end the logo is super simple yet effective, which is what I wanted! Well Done Alex and thank you :)! It took me a long time to settle on the type of website I would like to have. At the end simplicity won! I have a lot of great photos taken from different events I did and so I thought why not put that at the center of everything with comments so that people can have a bit of background on each photo. The layout I found for my website which offered the best to fit for my requirements was by none other than tumblr itself. I must say tumblr rocks when it comes to designing your own website and super flexible. I want to also give a huge thank you for those of you who were involved and were a key part of the process.